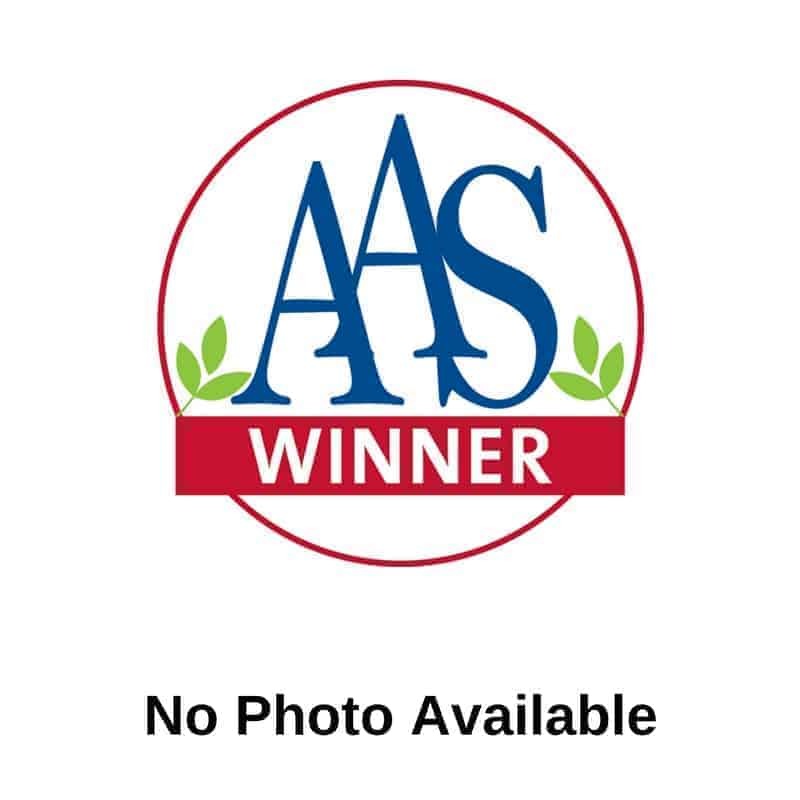 This AAS Winner has vibrant deep orange flower color. 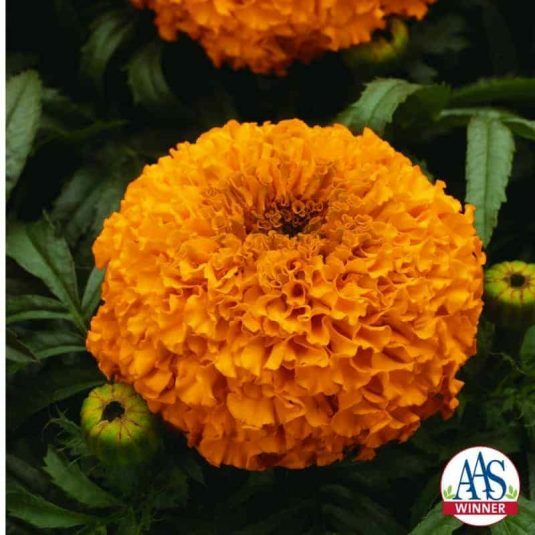 Large fully double blooms rank among the best of class. Constant blooms are fade resistant. 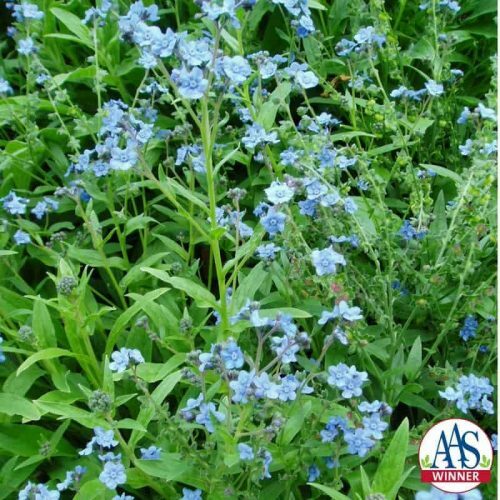 Easy to grow plants with excellent garden vigor tolerate stress such as heat or drought. In the full sun garden, the erect plants will reach 12 to 15 inches tall. Over the summer, the old blooms will be covered with green foliage, which keeps the plants looking fresh throughout the growing season. In the North, it is recommended to start the seed indoors 4 to 6 weeks before the last frost. Sow seed on top of germination media that has been thoroughly wet and allowed to drain. Cover seed with media. Maintain 70 to 75F media temperature during germination, which takes about 5 to 7 days. Fill peat pot or other “green” container with soilless media and transplant young seedlings into containers. Grow indoors at 50 to 65F until outdoor temperatures warm to 60F. Plant pot and all into prepared garden soil or patio type container after the threat of frost. In the South, seed can be sown directly into garden soil where the plants would be growing for the summer season. 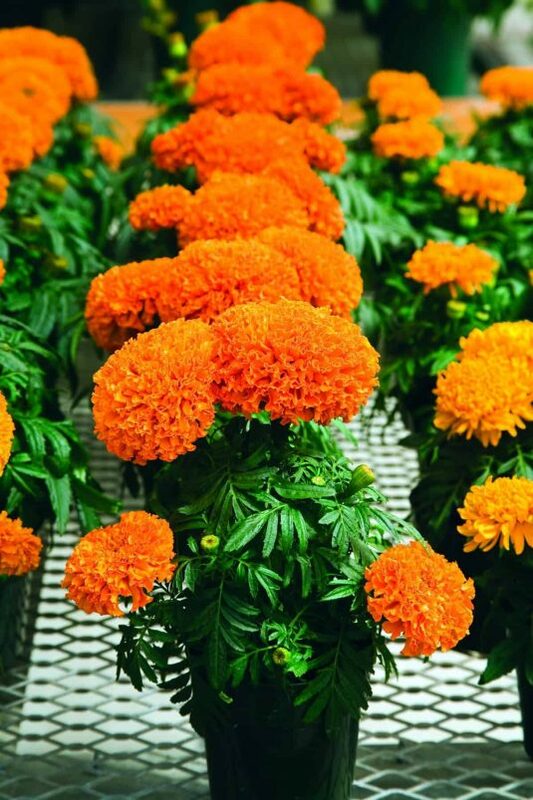 Grow in full sun for maximum flower production. 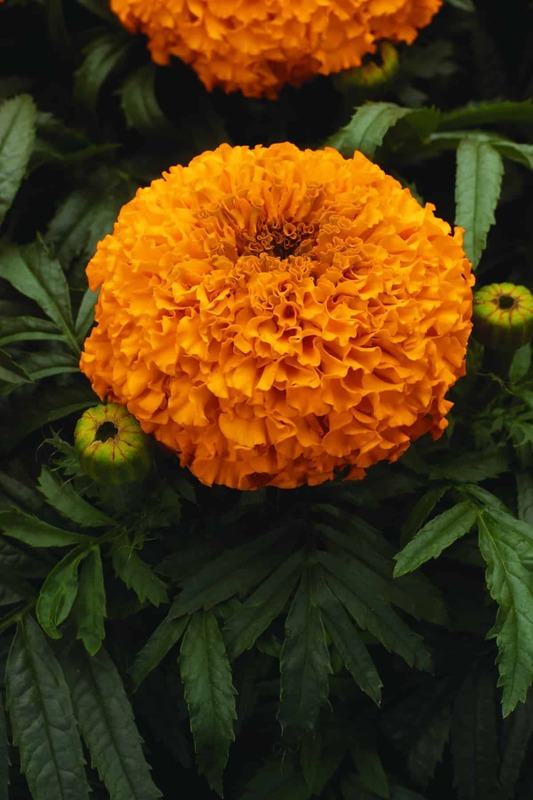 Too much fertilizer will result in large green plants with few flowers.